Wonderful news! 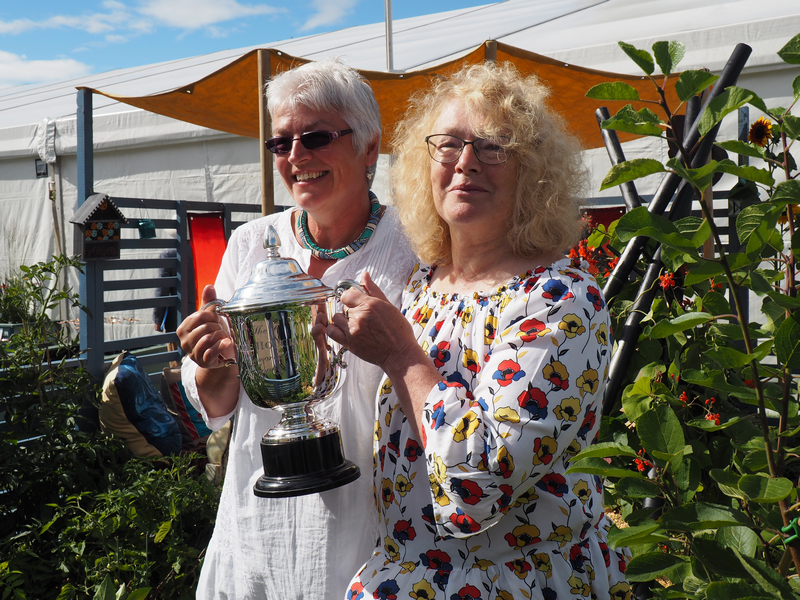 “Sundance”, the Humanist garden in the Shrewsbury Flower Show, received a Large Gold Medal (the highest award), and — even better — was awarded the Mike Hough Memorial Trophy for best outdoor show garden. The garden was sponsored by the Shropshire Humanist Group, with contributions from Birmingham Humanists and Humanists UK. As it was surrounded by gardens created at huge expense by teams of professionals, it was also a triumph for amateurs and volunteers. Carol Seager — a member of Shropshire Humanist Group — conceived, designed and created this wonderful garden with a strong humanist theme which is explained below. The photographs don’t really do justice to the beautiful and complex design. 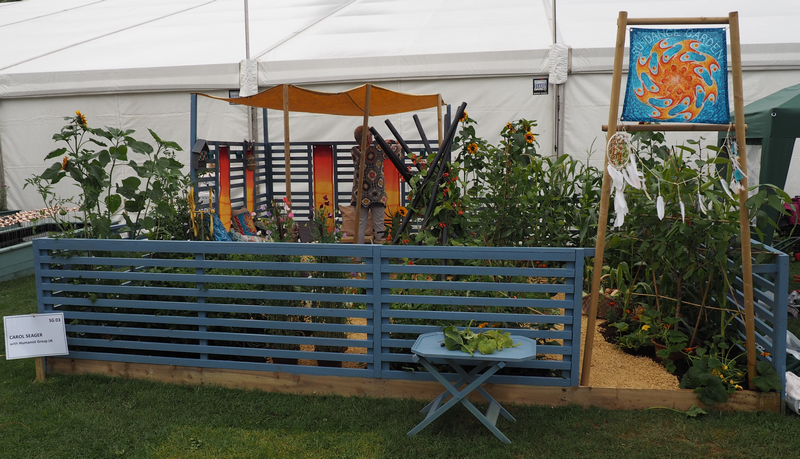 Not only did Carol create a fascinating interesting horticultural exhibit, but she herself also made all the additional features, such as the wood fencing and shelter, canopy, batik hangings and painted ceramics – often subtly incorporating the Happy Humanist sign or the new Humanists UK logo. We had a small humanism stand next to the garden. Many visitors to the flower shop stopped to view the garden and to talk to Carol, Mal Brown, Sue Falder and Simon Nightingale about the ethos of the garden and also the nature of humanism. The garden certainly helped to raise the profile of humanism for the general public. Carol has become quite a celebrity. 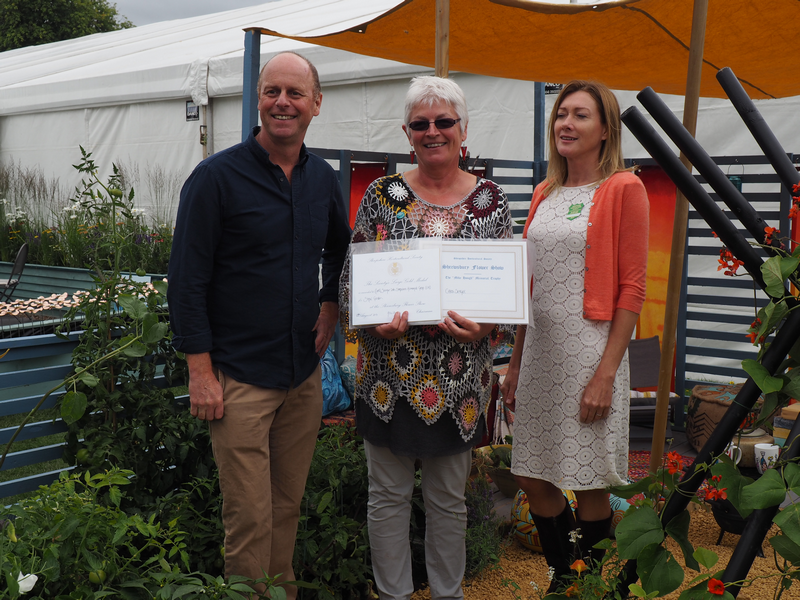 She was interviewed for ITV Midland news on Friday and was also interviewed twice by Radio Shropshire; firstly on Sunday 6 August and again just after receiving the awards from celebrity gardener, Joe Swift. To hear the last interview, go to http://www.bbc.co.uk/programmes/p059xc5r#play and listen on the time line from about 22.00 to 26.00. This is available on “listen-again” only for a limited time. 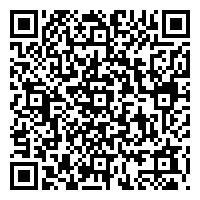 Please click on pictures to see a larger version. During the 19th century, American Plains Indian tribes, gathered together annually for The Sundance. This was an opportunity to reinforce relationships with the land, animals and fellow tribesmen, through feasting, dancing and sharing. Inspired by The Sundance, the Humanist Garden promotes the values of living cooperatively, sharing abundance, celebrating creativity and reinforcing caring relationships. With the rapid decline of the buffalo in the 19th century, many Native Americans succumbed to disease and starvation. Southern Plains Indian tribes fared better as they supplemented their diet with subsistence farming. The planting reflects the “companion method” of planting as practiced by the Southern Plains Indian tribes. Compatible crops, such as maize, beans and squash, are mutually beneficial. Maize provides climbing support for the beans, which in turn fix nitrogen into the soil. Squash provide ground cover and suppress weeds. Tomatoes, chillies and onions are also grown together. Herbs are grown for their culinary, medicinal and soil enrichment qualities. For example, the inclusion of chamomile, marigold and comfrey, provides calcium, potassium, phosphorus, silicon, nitrogen and magnesium. Flowers such as nasturtiums attract black fly away from beans, and sunflowers attract pollinators. Espalier fruit trees (dwarf stock) are ideal for a small space and add to the variety of produce. The central sculptural structure in the garden is suggestive of a teepee that appears to be collapsing. This reflects the fate of the Native Americans as buffalo numbers fell from 60 million in 1800 to just 750 in 1890. A pebble fountain bubbles beneath the teepee and yellow stone pathways radiate outwards. Between the rays of the path grow the crops, herbs and flowers. A covered decking area provides shelter and a place for cooking, eating, relaxing and socialising. 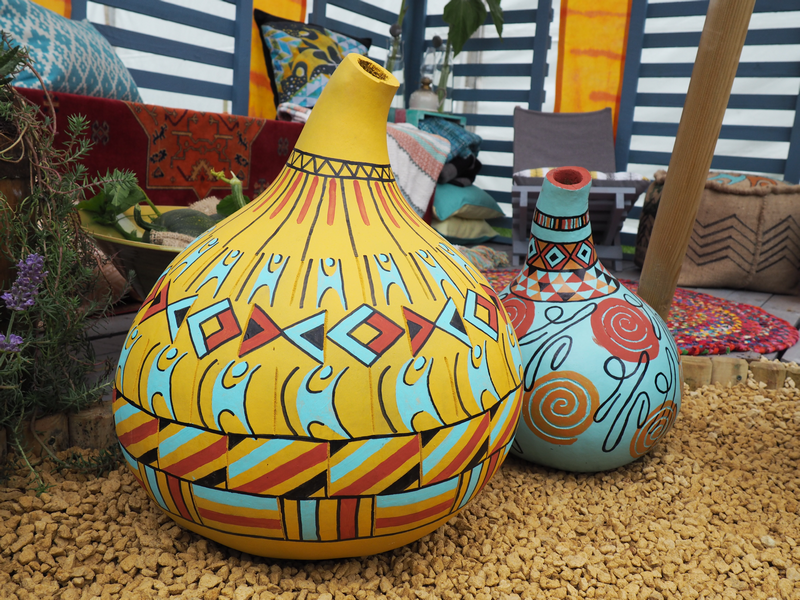 Artisan arts and crafts such as pottery, basketry, textiles and glass, celebrate creativity and diversity. Sundance, the Humanist Garden, can be viewed as a metaphor for shared human values, despite differing ethnicity or faith, and for the benefits of both cultural diversity and cooperation. The garden illustrates the co-existence of disparate groups working together in peace and harmony, drawn together by their interdependence and their common humanity. Eight weeks to go before construction starts on ‘Sundance’ the Humanist Garden at the Shrewsbury Flower Show. It’s been a busy week, mainly because I moved into my new home in Shrewsbury. All my worldly goods have been in storage for six months so it was quite a surprise to open boxes and discover the contents. Less exciting has been trying to find a home for everything. As I mentioned last week, the garden uses companion planting. Companion planting and permaculture are an essential part of the ethos of the garden. Permaculture is built on a foundation of ethical principles – caring for the planet, caring for others, sharing abundance. Using techniques from indigenous peoples around the world, permaculture embraces traditional (pre-industrial) agriculture, and influences from other cultures. Companion planting is the technique of growing compatible crops together such as maize, beans and squash – also known as ‘the three sisters’. The corn provides a climbing frame for the beans. The beans are nitrogen fixers and improve the soil. And the squash provide ground cover and suppress weeds. In addition to the three sisters the garden will also have tomatoes, chillies and onions growing together. Herbs and flowers are also very beneficial in a variety of ways. For example, between them, camomile, marigold and comfrey enrich the soil by providing calcium, potassium, phosphorus, silicon, nitrogen, and magnesium. Nasturtiums attract black fly away from beans and sunflowers attract pollinators. In the week ahead, as well as nurturing plants, I hope to get started on the batik panels for the screens. More about batik next week. Have a lovely week – I think it’s going to warm up a bit! Only 9 weeks to go until construction starts on ‘Sundance’ the Humanist Garden at the Shrewsbury Flower Show. Each year, North American Plains Indian tribes would gather together for the Sundance. This was a time of feasting, dancing and sharing and an opportunity to reinforce their relationships with the environment, the animal kingdom and each other. These events, which differed somewhat across the Plains, were chronicled by early western observers. More sensationalist reports focused on the Sundance as a rite of passage. Young warriors were attached to a long flexible pole by ropes skewered through the skin on their backs. They would then dance for 24 hours – a bit like a puppet on a string – perhaps a forerunner of reality TV! Before I am inundated with offers from eager parents nominating their sons for this role; I must stress that this ritual is not a feature of the garden. 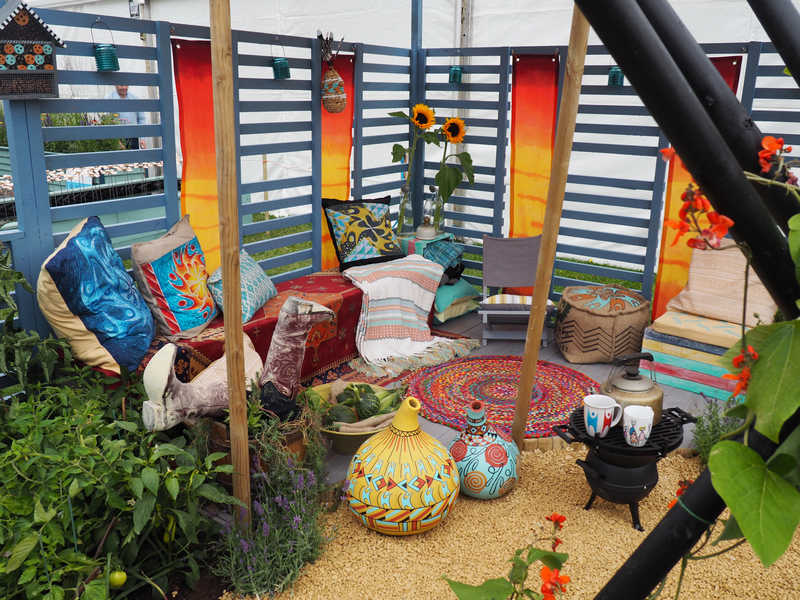 The Humanist Garden focuses on sharing abundance, celebrating creativity and reinforcing caring relationships. Using the happy human logo I have created a Humanist Sundance design. Look out for the finished product at the Shrewsbury Flower Show. Finally, the main focus this week has been on potting up plants and seedlings. Timing is critical for the plants to be at their absolute peak for the show. Some warmer weather would be very welcome. Most plants are doing well, apart from the butternut squash – not too sure what’s going on with them. They’ve been fed, watered and sprayed with insecticide – hopefully they’ll pick up soon. As a community garden, the planting is largely fruit and vegetables. The planting scheme is inspired by the South American practices of companion planting. I’ve also been looking at permaculture and how it can be used in a small garden. But more of that next week. We are aiming to have a garden celebrating Humanism at the Shrewsbury Flower Show this year, 11 and 12 August. It will be designed by Carol Seager. This is an opportunity to put Humanism before possibly as many as 100,000 visitors. Help with money, fundraising and practical help in the week before and during the show are all welcome. As visitors come to the Show from all over the north of England and further away, other Humanist Groups may wish to use this opportunity to advertise. Please contact through the Contacts page us if you are interested in helping!